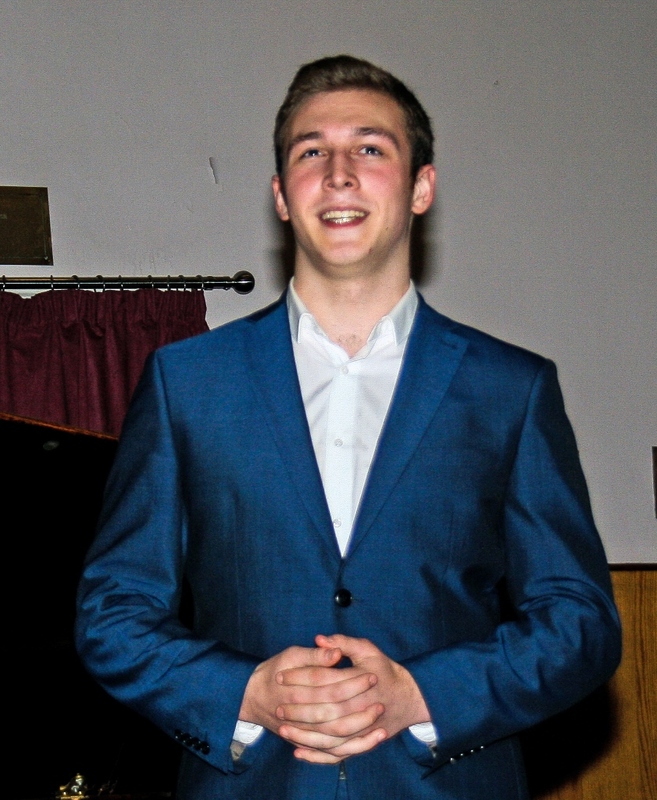 Marcus, a former Penicuik High School pupil and winner, in 2016, of the Rotary Club Young Musician (Scotland & N.E.England) Regional Final, is now studying at the Conservatoire in Glasgow. 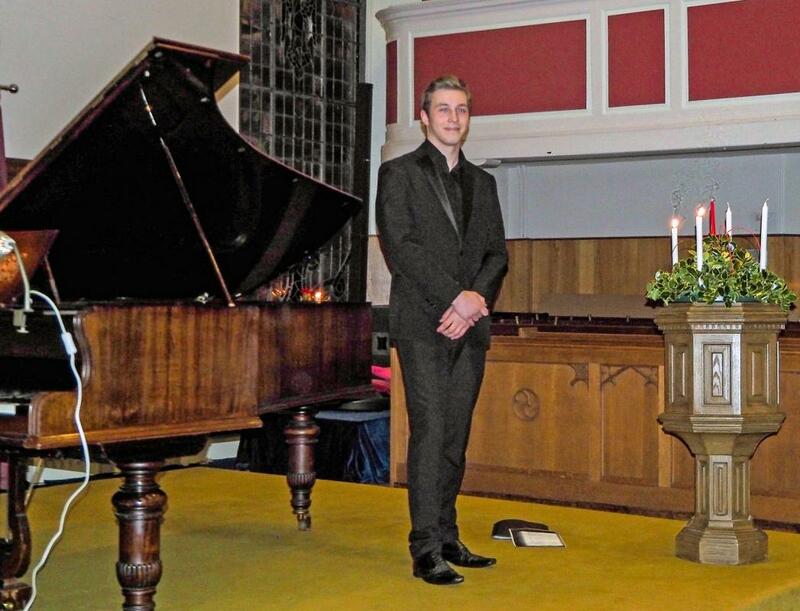 An event held in 2016 in St Mungo's Church, Penicuik with Marcus and three other young musicians from the local area proved to be a thoroughly enjoyable evening. 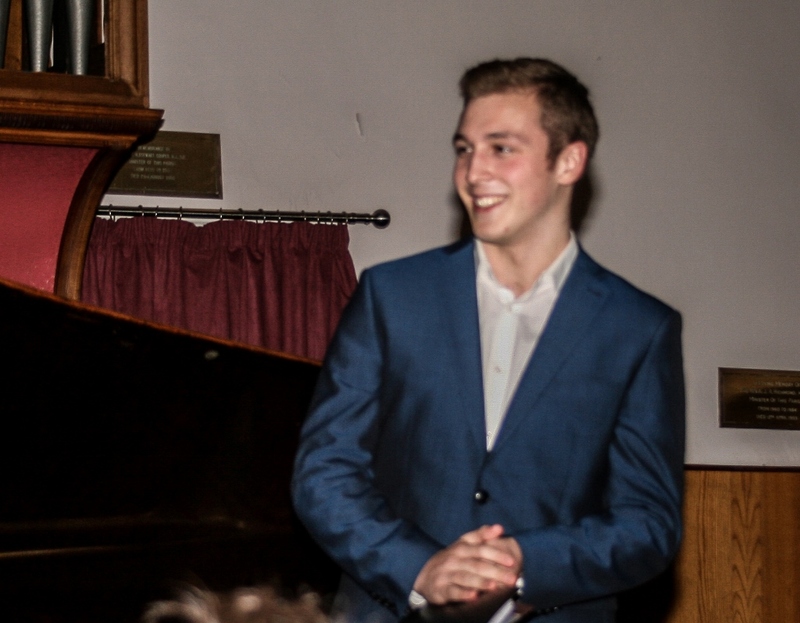 Then, in 2017, at the same venue, Marcus, accompanied on piano by Michael Barnett, performed in front of a large and appreciative audience. This year's event is bound to be popular. 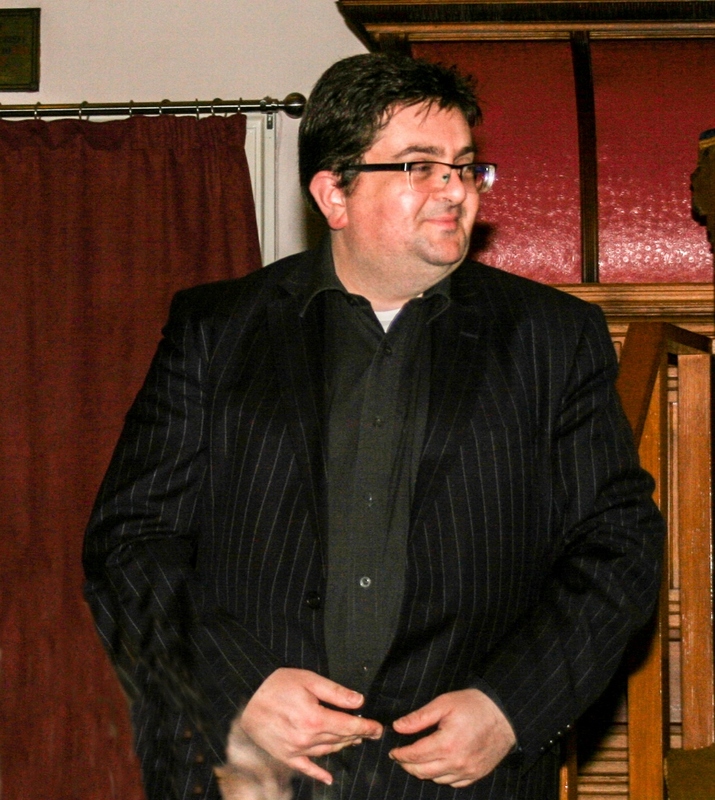 Marcus will again be accompanied by Michael Barnett who will also perform some solo piano pieces. Tickets will soon be available from any club member or by calling Jean on 01968 677023. Many thanks to St Mungo's Church for hosting the concert and providing the report.